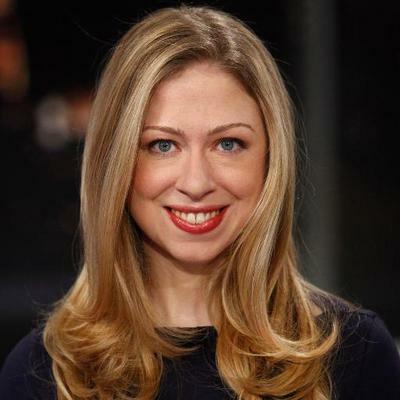 Chelsea Clinton returns to Women & Children First! The Food Drive Kids are back with their 2019 Food Drive to Benefir Backpack Buddies. There are several ways to help. You can volunteer or donate. It affects us all. Together we can reduce single-use plastics and make a lasting impact. Take your pledge. Maria Anna Mozart Was a Musical Prodigy Like Her Brother Wolfgang, So Why Did She Get Erased from History? Join us for a special evening with John Oliver and Wyatt Cenac as we celebrate IRAP's life-saving work providing legal services to refugees & displaced people throughout the world. This First of Don't Let Them Disappear has been personally signed by Chelsea Clinton. It includes a COA from Premiere Collectibles.